Find out why an MBA is the right degree for you. From large corporations with global reach to small startups or nonprofit organizations, many companies are looking for skilled MBA graduates to add value to their missions. Today, there are many options for students to pursue an MBA, from full-time residential programs to part-time and online alternatives. How do you know if an MBA is right for you? In a wide range of fields, there is a need for those who can manage and inspire people, set strategy and make data-driven decisions. If those skills sound interesting, you might want to consider pursuing an MBA degree. With both a broad foundation of business courses and the ability to specialize in an area that you choose, an MBA can be a flexible way to build the skills you need to advance your career. Graduate students pursuing an MBA will take managerially oriented courses that develop their business skills in areas such as understanding customer needs, financing business activities, understanding economic influences on business and managing information systems. In addition, students can specialize in an area they are interested in, like marketing, finance or global business. Through the curriculum and class projects, MBA students gain critical thinking skills and learn the most effective ways to filter data, apply it to business situations and analyze information to drive decisions for their organizations. Through class assignments and projects, MBA students learn desirable interpersonal skills, including how to be effective leaders who can inspire and influence others. So, what can you do with an MBA? An MBA degree can prepare you well for a career in marketing, particularly if you choose a degree program with a specialization in this area. Whether you’re interested in developing new products, analyzing digital marketing trends or building a marketing strategy for your company, marketing is one of the many great career options for MBAs. As one of the fastest-growing industries in the world, hospitality management is a great career choice for MBAs, which is why MBA programs may include a specialization in the field. 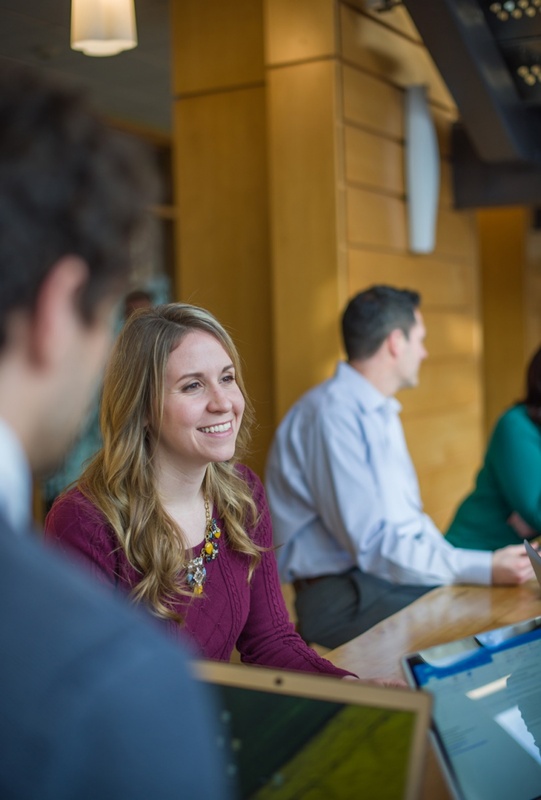 Whether you’re interested in hotel management, food and beverage operations or events management, an MBA can help advance your career in hospitality management. Because an MBA degree provides you with an education in many areas of business, consulting is often a natural fit for MBAs, whether they work as independent consultants or for consulting firms. Companies hire consulting firms to help them solve business challenges or achieve specific goals. Many consulting projects cross multiple business disciplines, making the breadth of an MBA education a great asset for consultants. Business is increasingly global these days, with many companies setting up offices in multiple countries and serving diverse markets. With so much growth and innovation happening worldwide, there are many career options for MBAs with an interest in global business. Whether you’re a director of international field operations or responsible for sales and marketing in international regions, there are many exciting careers in our global economy that are open to MBA graduates. From Wall Street and investment banks to individual wealth management, finance provides many exciting career opportunities for MBAs, and many MBA degree programs offer specializations in this field. An MBA degree with a focus in finance can provide you with the tools necessary to make informed financial decisions on behalf of your organization. 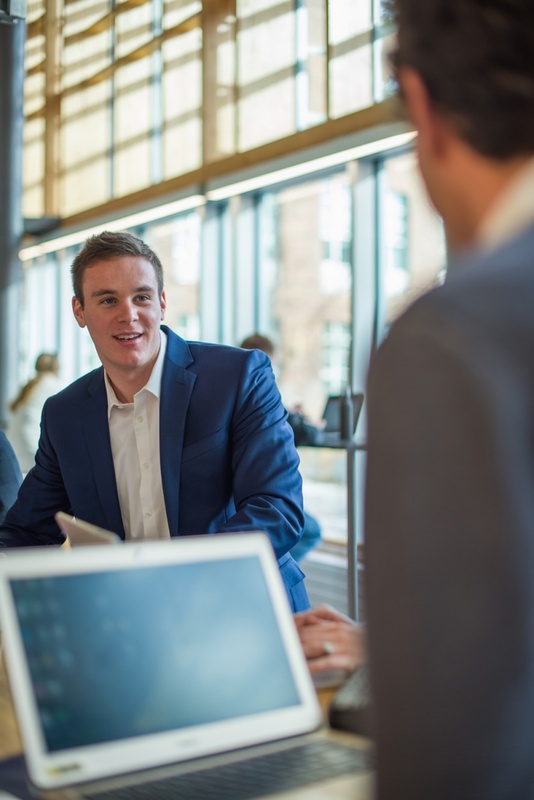 Potential careers for MBAs who specialize in finance include working in corporate and nonprofit finance, investment banking, asset or risk management, real estate and private equity. With the amount of data accessible in our world today, companies are looking to hire graduates who can provide insights about how their organization’s data can be applied to their goals. That’s why many MBA programs now offer specializations in information systems and business analytics — to provide qualified graduates in this in-demand field. Career possibilities for this line of work include careers in data analysis and visualization, data science and forecasting. So what can you do with an MBA degree? The possibilities are endless. Now that you know your MBA career options, learn more about a program that can help you get there: The Peter T. Paul College of Business and Economics MBA.